ALL.BIZ Canada Canada products Home and garden Home textile Bedding Bed sheets Bed Sheets with Cotton/Polyester, Hot Sale! 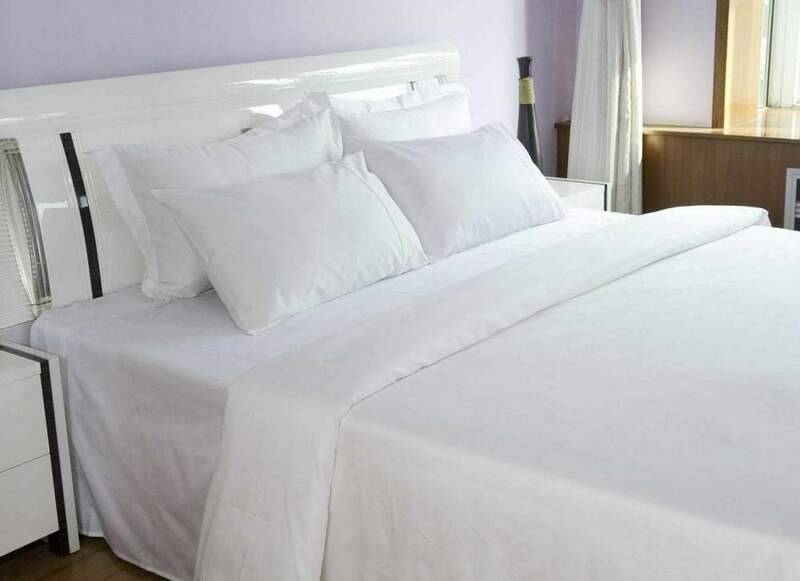 Bed Sheets with Cotton/Polyester, Hot Sale! We are a professional and well-organized trading company, to provide various home textiles, suitable for home, hotel, hospital, and so on, having rich experience as well as specilized in bedding sets, blankets, towel set, cushions & covers, Kitchen towel, Bath mat and Bathrobe. Also there are products made of silk, bamboo, cotton, microfiber, tencel or modal fiber. Looking forward to cooperating with you.